We help small evangelical organizations build the Kingdom of God for little or no cost as time and resources permit. 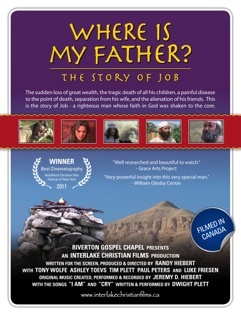 We teamed up with our church to produce a feature length motion picture based on the life of Job. We are waiting on the Lord for an open door to produce a motion picture based on the life of Daniel.